Prettybird pick Smukler for roster. Having worked (and won awards) for brands including Toyota, Coke, NFL, Microsoft, Budweiser, Reebok, MTV, 20th Century Fox, AT&T and Absolut, Matt Smukler now joins UK-based production company Prettybird for representation everywhere except France, Germany and Canada. In a statement, Prettybird particularly noted the director's 'taking chances in the support of progressive advertising' in ads such as DB Railway: Fan, the story of a footballer and the man who loves him [above] and Cheerios: Gracie, starring a BAME couple and their daughter. 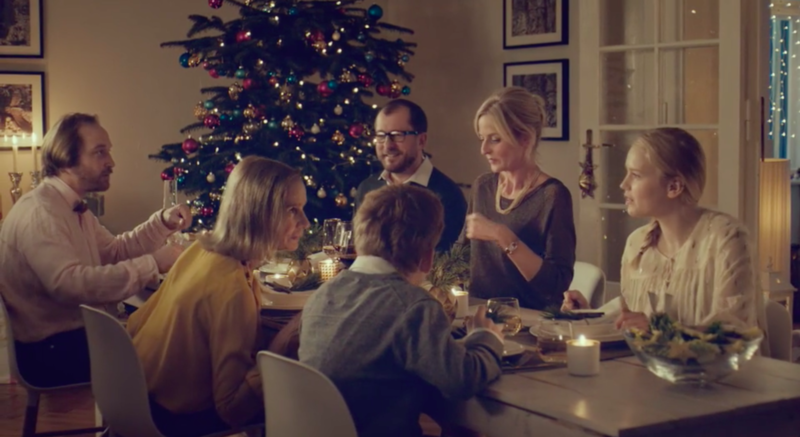 Click to see Matt's stunt for Telekom that saw one family go without digital devices over Christmas.